Sony's phones have been on sale all over the place lately. Last week, we reported that there were price drops on a number of Xperia devices at several retailers. 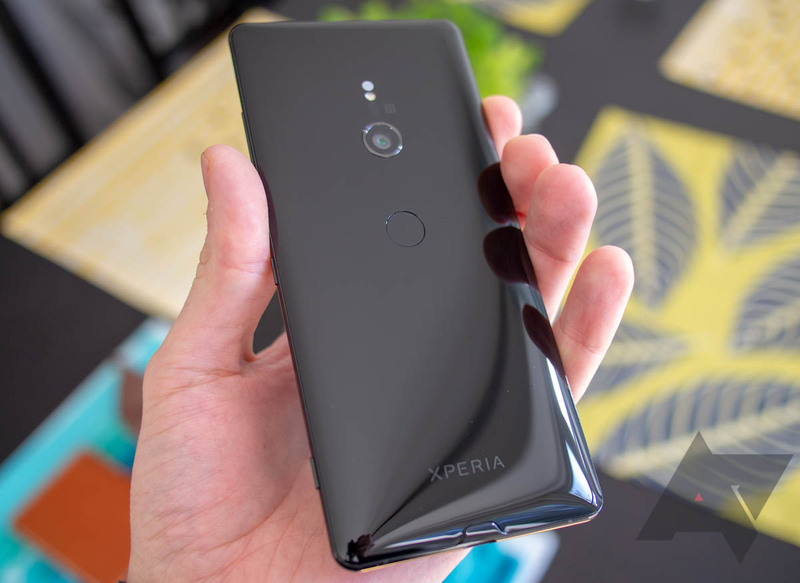 At the time, the premium Xperia XZ3 was $100 off its $900 MSRP. Now, it's fallen even further at B&H, currently going for $730. The XZ3 has all the trimmings of a modern, high-end Android device: a six-inch, 1440p display; Snapdragon 845; glass construction with wireless charging; and a 19-megapixel rear camera. Its looks are unique, too, thanks to very eye-catching green variant (there's a red one, too, but B&H doesn't stock it). In his review, Scott was pleased with the quality of the device's build and display — the XZ3 is Sony's first phone to market with an OLED panel. He also noted, though, that at $900, it's not a good bargain. That's arguably true of just about any phone, but a significant discount can make a big difference. If you're looking for a flagship that stands out, head over to B&H and give the XZ3 a look.